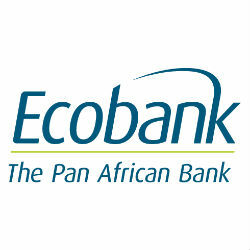 Ecobank Transnational Inc. (NSE: ETI, GSE: ETI; BRVM: ETIT), the parent company of the pan-African banking Group present in 36 African countries including Tanzania reported its unaudited financial results for the nine months ended 30 September 2014. According to the report pre-tax profit reached USD 408 million, up 35% from the prior year while profit after tax reached 324 million, up 28% from the prior year. Basic earnings per share stands at USD 1.59, an increase of 26% from USD 1.26 in 2013. Ecobank started operations in Tanzania in January 2010 and has since grown to include 12 branches across the country.